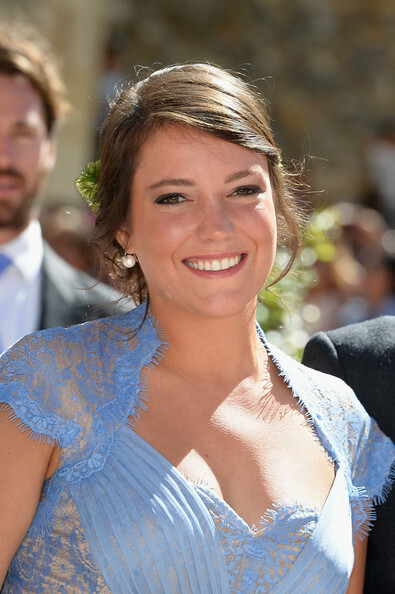 The 25-year-old beauty is the daughter of Henri, the Grand Duke of Luxembourg, and Maria Teresa, the Grand Duchess of Luxembourg. She is currently fourth in line to the throne, as one of her four brother gave up his place when he married. Alexandra lays pretty low for a royal, seen present for the occasional royal event and socialite appearances, and weddings. The lovely lady is more concerned with her studies and future at this point. Forbes Magazine ranked Sirivannavari one of the 20 best looking royals in 2009. 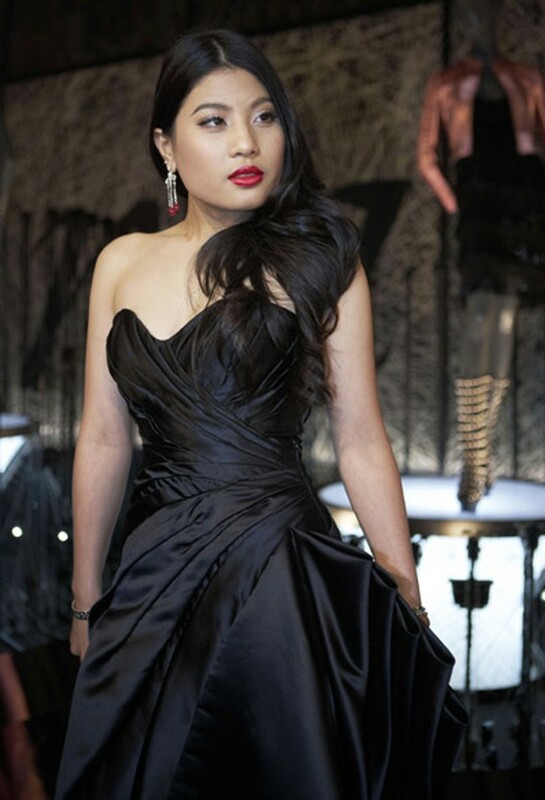 Sirivannavari is the daughter of Maha Vajralongkorn and Sujarinee Vivacharawongse, and the Princess of Thailand. Born in Thailand but raised in England, she is now back in her homeland with her royal family. The Princess is a sports and arts lover, representing Thailand in the South East Asian Games in 2005 in badminton. She is a jack of all trades in the fashion industry too. She debut her collection in Paris in 2015. 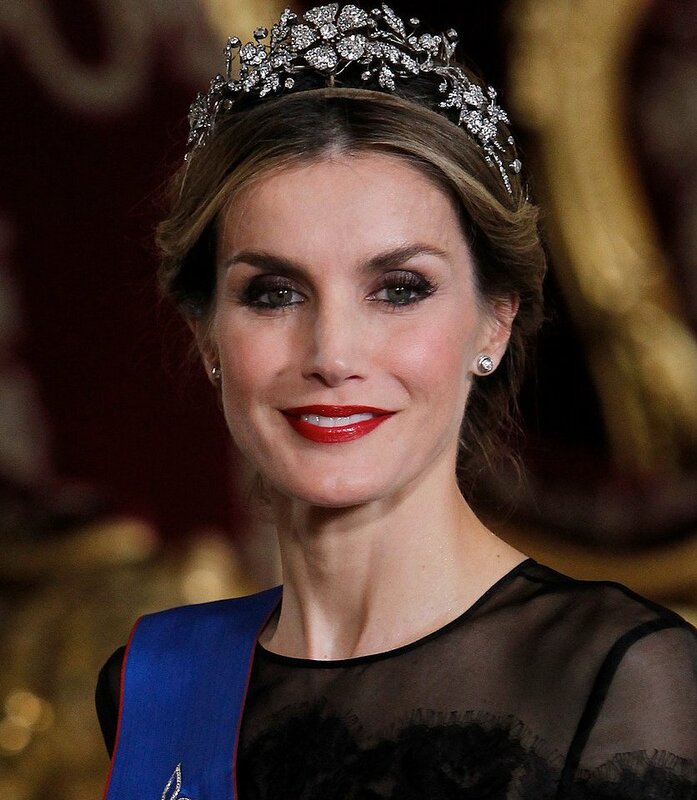 Queen Letizia of Spain is THE fashionista of this list. In the days before her royal title, Letizia was a successful journalist and news anchor. She was married once before, very briefly, and is now (obviously) married to King Felipe VI of Spain. The couple married in 2004 and welcomed two daughters, Leonor in 2005, and Sofia in 2007. Flashing back to a time before royalty, Letizia reported from Ground Zero in 2001 as well as traveled to Iraq following the war. Tunku Datin Myra Madihah is Princess of Malaysia. She is the daughter of Besar Kecil of Negeri, and wife of Iskandar Jaafar-Greaves since 2005. She is a very successful businesswoman, owning her own event management company. She is highly respected within her society. Crown Princess Mary holds the additional title of Countess of Monpezat. She is the wife of Crown Prince Frederik of Denmark. When Frederik eventually inherits the throne, he and Mary will ascent to the titles of King and Queen on Denmark. The couple married in 2004 and have four children, Christian, Isabella, Vincent, and Josephine. The smart cookie has a double degree from the University of Tasmania, Bachelor of Commerce and Bachelor of Law. She also has a graduate degree in advertising. Claire Louise Coombs, was born in England and raised in Belgium. She met Prince Laurent of Belgium, brother of the current King, Philippe of Belgium. The couple married in 2003 and have since welcomed three children, Louise, Nicolas, and Aymeric. Claire doesn’t have an official role in the royal family, but does appear in the occasional royal event. She is an animal activist and environmental supporter. Zara does not have a title of her own but she is the only daughter on Princess Anne and her husband Captain Mark Phillips. 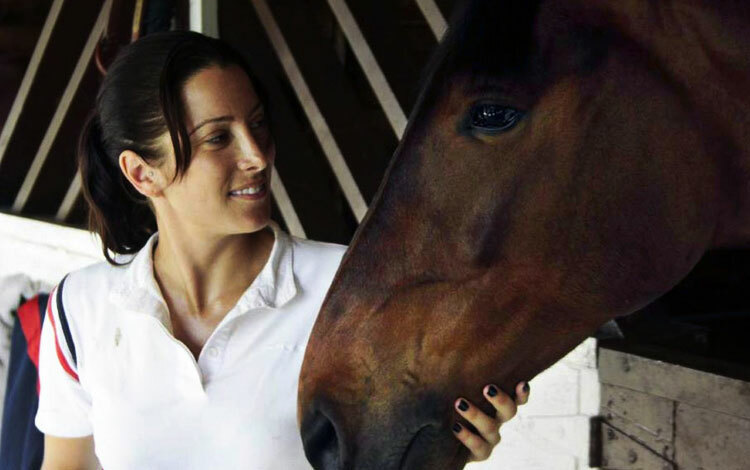 Zara is an accomplished competitive equestrian, winning many awards throughout her competitive years. She is the 16th in line for the throne of England. She is a graduate of the well-known University of Exeter. 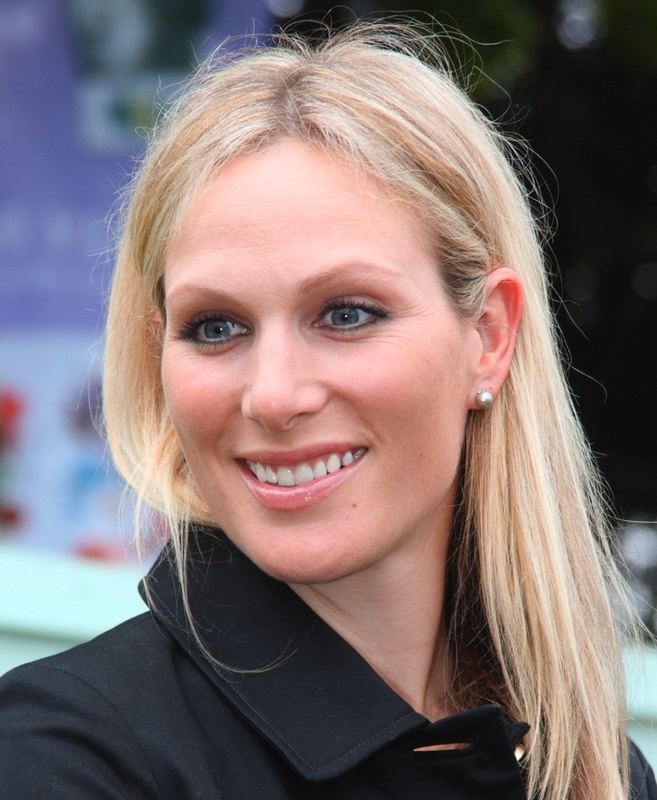 She’s married to former rugby player, Mike Tindall. The two have a daughter together, Mia. A complex relationship if we’ve ever seen one. Manohara married the Malaysian Kelantanese Prince, Tengku Muhammad Fakhry, in 2008, when she was just 16 years old. The young woman was said to have been both physically and mentally abused by the Prince, so she ran away, back to Indonesia, by way of Singapore. Long story short, the Prince managed to abduct his unwilling bride until her final escape back home. Talk about a dramatic royal turnaround. The eldest daughter of King Carl XVI Gustaf and Queen Silvia of Sweden. She is expected to take the throne of Sweden within her lifetime, as the fourth ever queen regnant. When Victoria married Daniel Westling in 2010, another title was added to her name, The Duchess of Västergötland, and her new husband, the title of Duke of Västergötland. The duo has two children together, Estelle, Duchess of Östergötland, and Oscar, Duke of Skåne. Queen Rania of Jordan is widely known as being one of the most beautiful royals in history. She married King (then Prince) Abdullah bin al-Hussein in 1993. She officially became Queen in 1999 when both her and her husband ascended the throne. The royals have four children, Hussein, Iman, Salma, and Hashem. Rania is very vocal of stance in regards to education, community strength, health and open communication worldwide. The University of Rome honored the Queen with an honorary Masters Degree in International Cooperation and Development. Sonam is the sister of the current King of Bhutan. She has a wildly impressive resume, including a degree from Stanford University in international relations, and an additional masters degree from Harvard Law School. Prooving to act on her education, Sonam is also the President of the Bhutan National Legal Institute. She married current director of the Bank of Bhutan, Dasho Phub W. Dorji. This Princess has beauty, brains, and spirit. 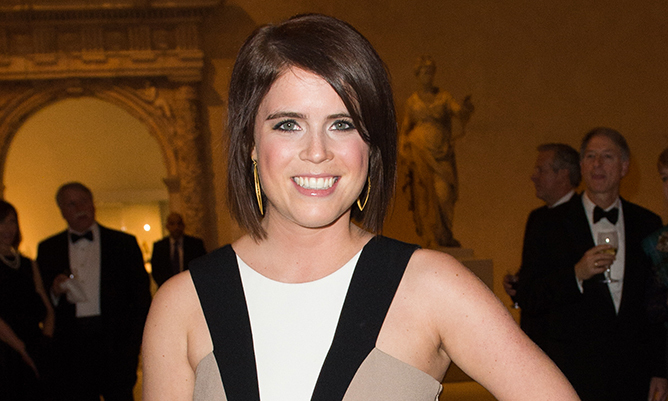 Daughter of the Duke and Duchess of York – Prince Andrew and Sarah Ferguson, Eugenie is eighth in line for the English throne. The accomplished young lady had a degree in English literature and art history. She lived in New York City for one year when she worked for the online auction house, Paddle8. Most recently, now back in London, she started working as an associate director, at Hauser & Wirth, an art gallery. That art history degree came in handy after all. Marie-Chantal is married to Crown Prince Pavlos of Greece. He is the son of former King Constantine II of Greece. Marie-Chantal is a English-born, Chinese bred, lady had a very unique upbringing, the kind that seems to prepare you for any future. Since 2000, she is Founder and Creative Director of her company, Marie-Chantal, a children’s clothing brand. Marie-Chantal and Pavlos married in 1995 in London, England. The couple has five children, Maria-Olympia, Constantine-Alexios, Achileas, Odysseus-Kimon, and Aristidis-Stavros. Nicknamed the Kate Middleton of Bhutan, Queen Jetsun Pema is considered to be one of the most beautiful women of the East. Jetsun married the equally good looking, King Jigme Khesar Namgyel Wangchuck of Bhutan in 2011. At just 26 years of age, this young woman is not only Queen but an advocate for environmental issues. In February 2016, Jetsun gave birth to the couples first son, Jigme Namgyel Wangchuck. Rag to riches, of sorts! Metter-Marit was just a single mother commoner in Norway when she met the Crown Prince Haakon. She had a son, Marius, from a previous relationship in 1997. The royals married in 2001, after one year of dating. Haakon gave Metter-Marit the same type of engagement ring that his father and grandfather gave their wives. The couple have to children together, Ingrid and Sverre. Since there are so many Monaco royal men, there are equally as many marriages to gorgeous, non-royal, women. Charlene Wittstock became Princess Charlene of Monaco, when she married Prince Albert II, son of Grace Kelly and Prince Rainier III of Monaco. Prior to being the Princess she is today, Charlene was a competitive Olympic swimmer, representing South Africa in the 2000 Sydney Olympics. Charlene and Prince Albert have two children together, twins, Gabriella and Jacques. Royalty and acting go hand in hand in this family. Clotilde is married to Emanuele Filiberto, the Prince of Venice, and part of the House of Savoy. He is the grandson of Umberto II, who was the last King of Italy. However, what is most striking about her, is that she is an award-winning actress. The French native has won many French accolades for her acting. Clotilde and Emanuele have two children together, Vittoria and Luisa. Technically she is a Princess, somehow. What Elisabeth is for sure, is gorgeous and she is part of a royal family. 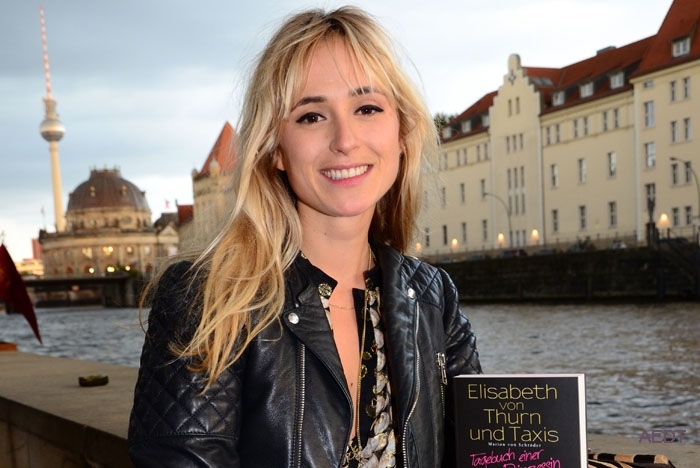 More specifically, Elisabeth is part of the German house Thurn und Taxis. She is a journalist working as style editor for Vogue magazine. She lives in London and manages a very chic life for herself. She was recently made a Dame of the Order of Malta. She is successful, beautiful and seems to handle royal life very easily. Princess Charlotte Casiraghi has not followed the usual path for a Princess. 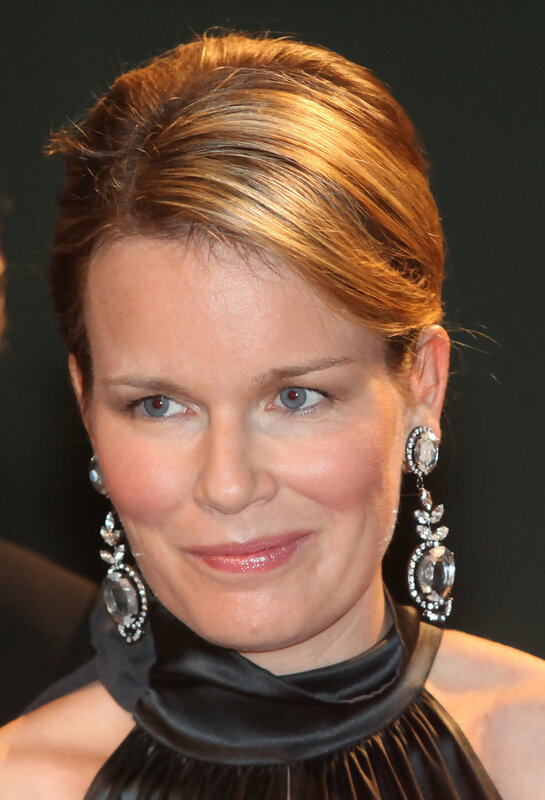 The daughter of Princess Caroline and Stefano Casiraghi, is the eighth in line for the throne of Monaco. Although she is a very private woman, her dirty laundry has managed to surface to the public. She has a son, Raphael, in 2013, out of wedlock, with comedian Gad Elmaleh. Because Charlotte did not marry Raphael’s father, he is not in line for the throne. Interestingly, Theodora is a Princess, and an actress. Quite the unusual combination. She is the daughter of former King Constantine II of Greece and Anne-Marie of Denmark. She went to Brown University in the United States under the name Theodora Greece, where she got a degree in Theater Arts in 2006. She went on to graduate school at the Centeal Saint Martins College of Arts and Design. She moved to LA to follow her passion for acting. She made her television debut on the soap opera, The Bold and the Beautiful in 2011. Máxima was born under the name Máxima Zorreguieta Cerruti in Buenos Aires, Argentina. Her love story with the Prince of The Netherlands is one for the books. They met in 1999 in Seville, Spain at a festival. She didn’t know he was royalty, and he didn’t tell her the first time they met. They started their relationship in New York where she worked at the time. The couple married in 2002, and welcomed three daughters thereafter. Her (very) full title is Princess Madeleine of Sweden, Duchess of Hälsingland and Gästrikland. She was born into the Swedish royal family as the daughter of King Carl XVI Gustaf and Queen Silvia. 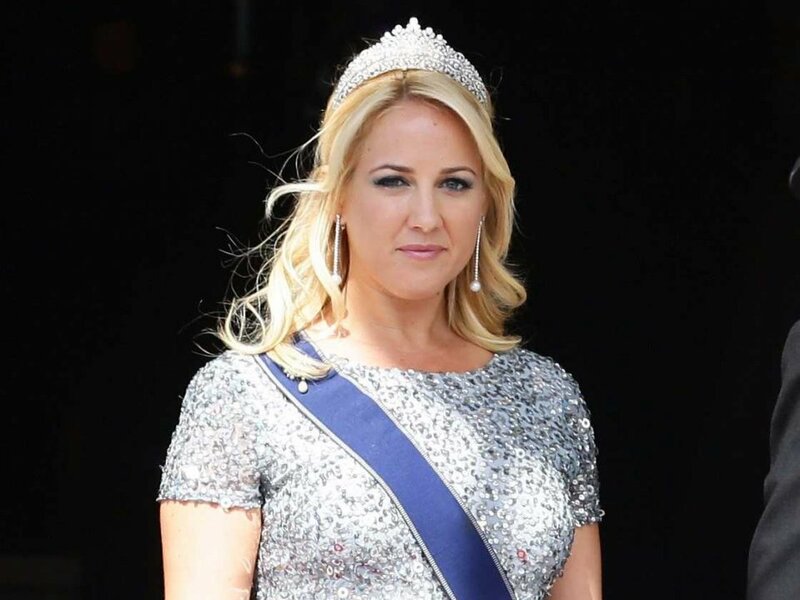 She is sixth in line to the Swedish throne. She graduated with a degree in art history, ethnology, and modern history from Stockholm University in 2006. Madeleine went on to marry Christopher O’Neill in 2013, and have three children. 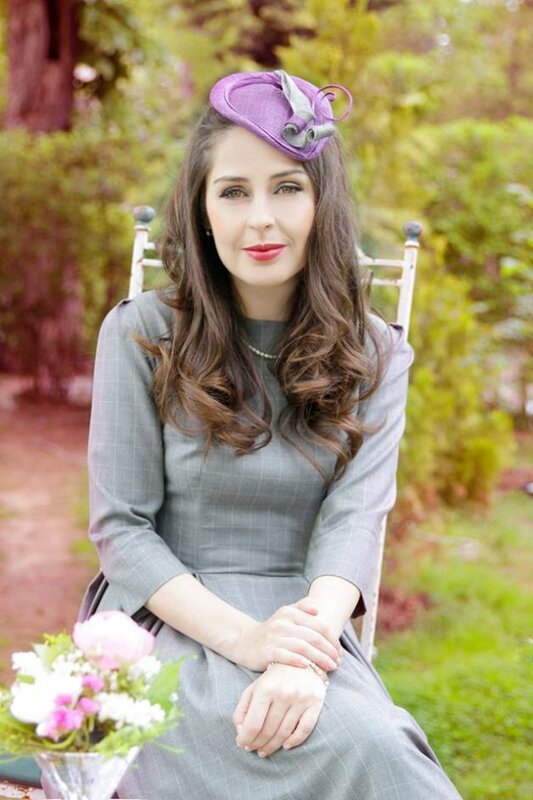 Madeleine, like many royals, loves her horses; she is an avid equestrian and horse owner. Haya is daughter to King Hussein of Jordan and his (third) wife, Queen Alia. Haya married the United Arab Emirates’ Prime Minister, Sheikh Mohammad bin Rashid Al Maktoum, thus becoming his junior wife and Her Royal Highness Princess Haya of Jordan. Haya and her husband have two children together. More interestingly though, she is a competitive horse rider from the age of 13. She is also very active in her role as Goodwill Ambassador to the UN World Food Program. 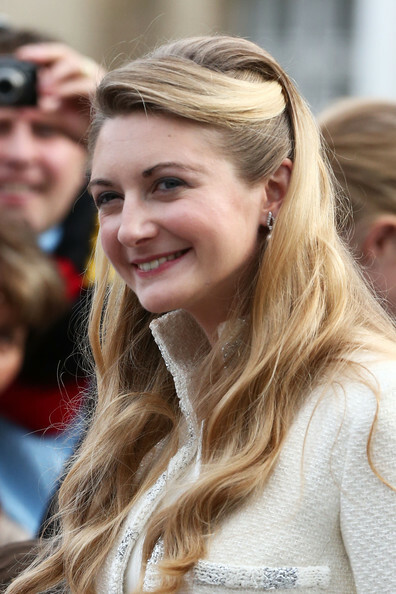 Mathilde married King Philippe of Belgium in 1999. The couple then were not King and Queen yet. When Philippe’s father abdicated the throne in 2013, the couple became official King and Queen Consort of Belgium. Mathilde is highly educated woman, holding a Bachelors and Masters in psychology. She previously worked as a speech therapist in Brussels. Mathilde and Philippe have four children together, Elisabeth, Gabriel, Emmanuel, and Eléonore. 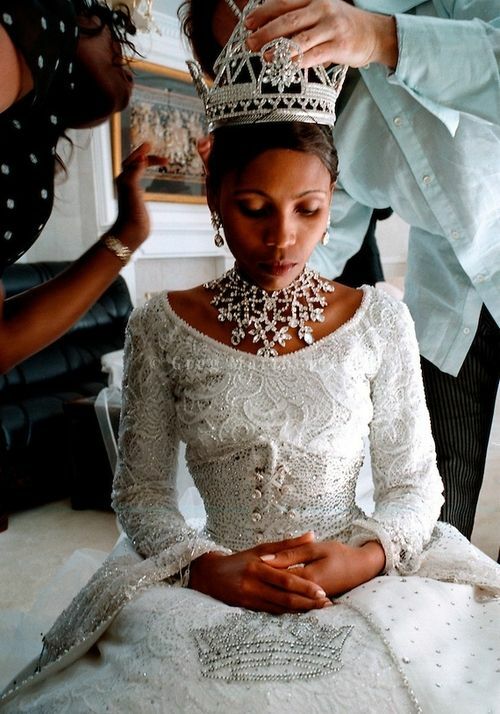 Keisha married the Prince of Nigeria, Kunle Omilana. Her beautiful exotic features stood out from childhood, which explains why before she became a Princess, she worked as a model for big names such as Cover Girl, L’Oreal, and Revlon. A native of California, she is an avid philanthropist and businesswoman. The couple have one son together, Diran King. They are also very busy with their television network, Wonderful-TV. Tatiana is a Venezuelan-born beauty that was raised in Switzerland. Tatiana has a degree in sociology from Georgetown University. She used to work in an event planner in the PR department for designer Diane von Fürstenberg. 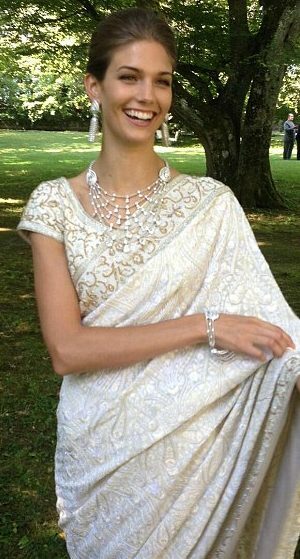 She met and married Prince Nikolao of Greece and Denmark in 2010 (and no, her dress was not designed by her former boss, even though that would have made sense). Little known fact about her: she is a descendent of King Frederik V of Denmark. Princess Märtha is the daughter of King Harald V and Queen Sonja of Norway. She is fourth in line to the Norwegian throne. She is a certified physical therapist but didn’t use her degree much. Alternatively, she started a business that delivers filk tales to the public by way of media covered performances that are both in play form, as well as musically based. Märtha married Ari Behn in 2002 and the two moved to New York City in 2004. There she had the couples three children, Maude, Leah, and Emma. Ameerah met Prince Alwaleed Bin Talal when she was 18 and he was 28. The two were married soon after meeting and have since divorced. Her title remained with her as she is the Vice Chairperson for Al-Waleed bin Talal Foundation, as well as a member of the board of trustees at Silatech. She holds a degree in Business Administration from the University of New Haven and is very involved with various humanitarian aid organizations. 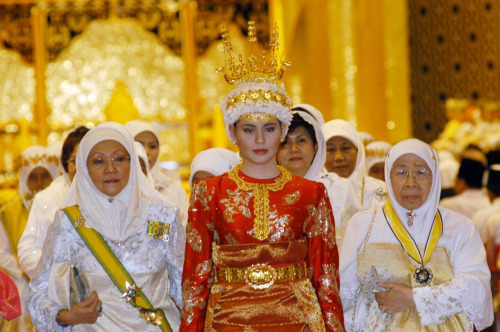 Born Salma Bennani, her name changed when she married Ling Mohammad VI of Morocco in 2001. In 2002 she was given the title of Princess Lalla Salma of Morocco, which at the time was ground breaking as it was the first time in Moroccan history that a women was given a public title. The royal duo have two children, Crown Prince Moulay Hassan, and Princess Lalla Khadija. Salma has a degree in engineering, and has worked an engineer for the ONA Group (not surprisingly controlled by the Moroccan royal family). From one form of royalty to another. Belgian-born Stephanie was born under the name Countess de Lannoy, later moving up to the title of Grand Duchess, when she married Duke Guillaume, the heir to the Luxemourg throne. Stephanie has a Bachelors and Masters degree in German Philology, the study of language in historical documents – quite fascinating. She also has an interest in the sociological aspects to ruling, especially in Luxembourg, and has taken steps to learn as much as she can about her people. Tamara was born to the royal Spanish and Polish family. Her father is Prince Adam Czartoryski Borbón, born in Spain and grew up with first cousin, King Juan Carlos I of Spain. Slightly complicated, we know, but nevertheless she is a Princess. However, her upbringing was a turbulent one as her father and mother divorced and lost some of their fortune, and cut her off financially due to her behavior, leaving Tamara to fend for herself at a young age. She began to model and make television appearances to make something of herself. Formerly known as Kendra Spears, she married Prince Rahim Aga Khan in 2013, this becoming Princess Salwa Aga khan. His father is the Imam of Nizari Ismailism, which is a very small state that today is part of Iran and Syria (religion based state). The Seattle-born beauty has a Bachelors degree in Sociology from the University of Washington. After college she went to New York City to become a model. She modeled for the likes of Diane von Fürstenberg, Armani and Moschino. The Princess gave birth to her first child, a son, Irfan, in 2015. Tatiana married into royalty, just like the likes of Kate Middleton. Her husband is heartthrob, Andrea Casiraghi of Monaco. Andrea is the granson of Princess Grace and Prince Rainier, and son of Princess Caroline. Tatiana met Andrea at the boarding school they both went to, called Fountainbleau. They were a couple for seven years before Andrea proposed. Tatiana is a businesswoman in her own right, with her fashion initiative Muzungu Sisters, which deals with fair trade for local artisans. Tatiana and Andrea have two children together, Alexandre and India. Masenate is Queen Consort to King Letsie III of Lesotho. She was born under the name Anna Karabo Motšoeneng, a commoner. She was raised Roman Catholic, in a large family that consisted of five children. Masenate got an International General Certificate and continued on to get her Bachelors Degree, only to withdraw when she started getting involved with the King. She is very involved with charities that are related to the fight against HIV/AIDS. Princess Beatrice is the eldest daughter of the Duke and Duchess of York, also known as Prince Andrew and Sarah Ferguson. She’s the fifth grandchild to Queen Elizabeth II and Prince Philip, Duke of Edinburgh. Beatrice is very present in English society, going to various royal events and using her platform to raise funds for under privileged children, among other organizations. She is currently seventh in line to the throne of England. Sarah, born Sarah binti Salleh Ab-Rahaman, became the Crown Princess of Brunei when she married Crown Prince Al-Muhtadee Billah in 2004, when she was just 17 years old. Sarah holds a Bachelor of Arts in Public Policy and Administration from the university of Brunei Darussalam, her husbands alma mater. She is also a part of the university’s army cadets. She and the Prince have three children together, two sons and a daughter. Elia Zaharia married the Crown Prince of Albania, Leka II, this past October. Her title subsequently changed to the Crown Princess of Albania. Before her turn to royalty, Elia was a well-known in theater. Her mother and brother are also familiar figures in Albanian culture, as they are both in the film industry. Elia completed her university studies from the National Conservatory of Bordeaux in art drama; which is where she met her future husband. Sirikitiya is granddaughter to the King of Thailand, Bhumibol Adulyadej; however, she and her siblings did not grow up in Thailand. Her mother is the daughter of the King, but it’s her American father that had a major influence on his children. Jensen was raised in San Diego, California, where she attended the University of California, Riverside. Two years into her degree she transferred to New York University to finish her degree in East Asian studies. Beatrice married into the Monaco royal family. She is the wife of Pierre Casiraghi, Princess Caroline’s son. Even without her marriage connections though, she holds her own royal connection as she is part of the aristocratic House of Borromeo, rooted in Italy. Beatrice’s father, Don Carlo Ferdinando Borromeo hold the title of Count of Arona. Borromeo is quite accomplished herself, with a Bachelors degree form the Bocconi University in Milan, and a Masters in Journalism from Columbia University.